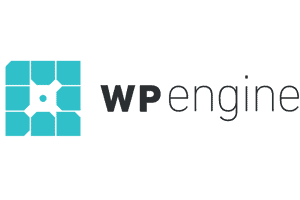 Logotype vs Logomark Design - What's the Difference? Logotype vs Logomark Design – What’s the Difference? Do You Need a Logomark Design? What Makes An Effective Logomark Design? 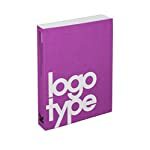 In the field of logo design, you will find that most logos consist of lettering, often called a logotype design, and a symbol or icon called a logomark. 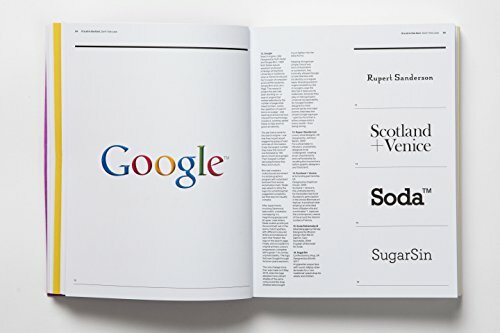 What are the differences between a logotype and a logomark design? 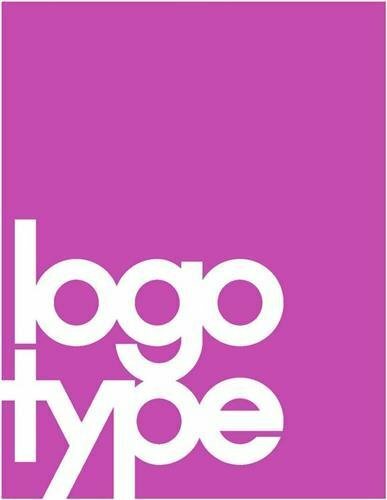 A logotype refers to words or the name of a business that is designed in a special way. 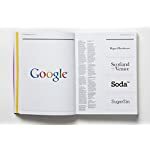 Examples include Pinterest, eBay, Yahoo, Coca-Cola or Google. 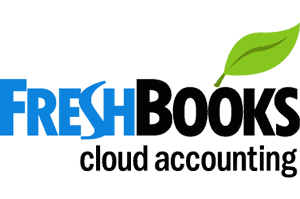 A logomark is an identifying mark or symbol that doesn’t contain the business name. Think of the Nike ‘tick’, Shell, WWF, Mercedes or Adidas for examples. 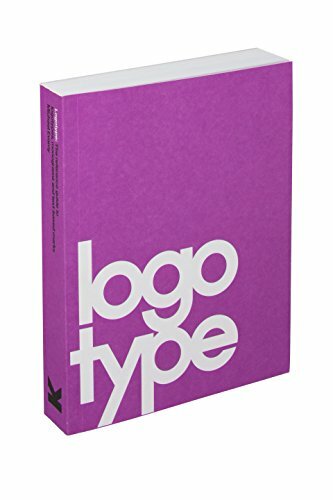 When people talk about logo design, they are usually thinking about logotypes because of the name. It is possible to display the logo in a pre-existing font or else it can be customised to suit the specific needs of a company. 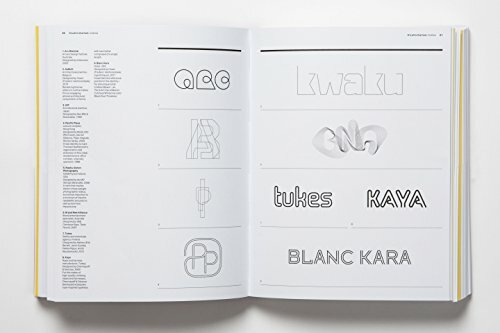 On occasion, logotypes may be made from geometric shapes with abstract letterforms to give off a certain effect. There may also be corporate identity elements such as Pantone colours and white space around the logo. 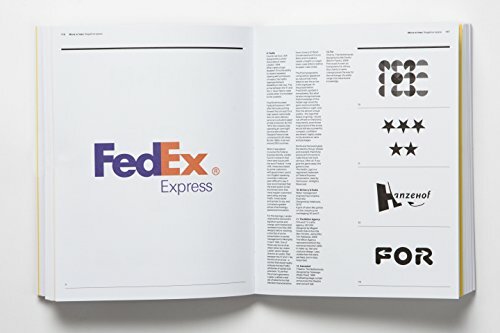 You don’t need to use a symbol or icon to be effective, and that is the idea behind logotype design. When done correctly, using only typography to create a logo design can be an effective branding weapon. 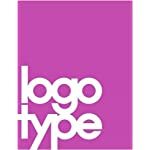 What happens is that this form of logo uses a special typeface and letter styling, which becomes associated with a brand. 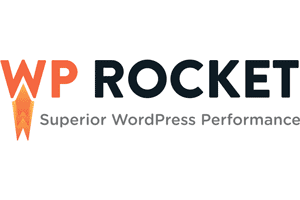 If you wish to see examples of great logotype designs, click here. 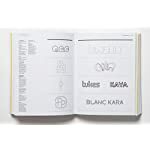 Logotype is the definitive modern collection of logotypes, monograms and other text-based corporate marks. 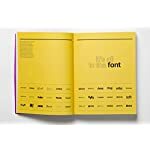 Featuring more than 1,300 international typographic identities, by around 250 design studios, this is an indispensable handbook for every design studio, providing a valuable resource to draw on in branding and corporate identity projects. 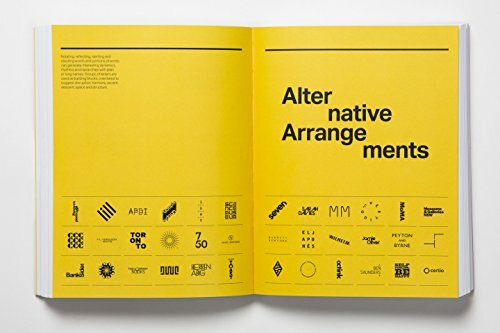 Logotype is truly international, and features the world’s outstanding identity designers. Logos must be designed in a vector application such as Adobe Illustrator, not Photoshop! The reason for this is that the logo needs to be scalable without losing its quality. It should be crisp regardless of whether it is printed on a tiny business card or a giant billboard. It is important that the logo can be reproduced in a single colour such as black or white while still being recognisable. Imagine how the logo will look on a newspaper advert or reversed out of a dark background. Your logo will be reproduced in various sizes and you may need it to be as small as a postage stamp to fit on stationery. Make sure that text and fine lines are still legible when the logo design is scaled down. While it is good to experiment with colours, it is best to keep a limited colour palette if possible. Specify corporate colours with CMYK or Pantone references to ensure correct colour reproduction once the logo is printed. 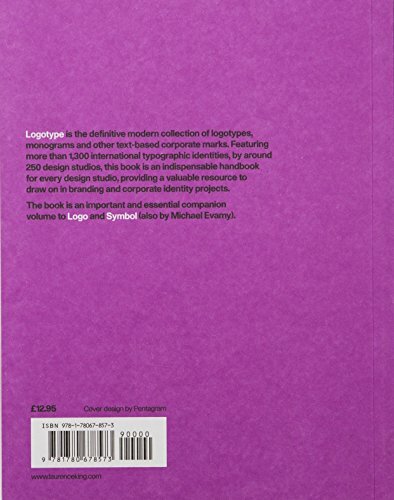 Designers will tell you that logomarks are more ‘abstract’ than their logotype brethren, as they are symbols and they don’t necessarily sit next to the brand name. Companies such as Apple have successfully used a logomark design as their corporate symbol. The silver apple with the missing ‘bite’ has become inseparable with the brand over the years. The type of business you are involved in can dictate whether you need both a logotype and logomark design. It should be noted that adding a logomark could add to your brand development process, so your budget could be the deciding factor. If you are a small business, you could start with a simple yet adaptable logo and add a mark once the company expands and gains a broader market or narrower focus. One of the best reasons to use a logomark is to enhance brand identity. It is an excellent method of helping customers to identify and understand what your brand is about. This is especially the case if your brand happens to be a pictorial representation. An example of this would be a photography agency having a camera symbol as part of the logo design. 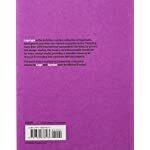 Logomarks can act as graphic elements on signs, stationery, adverts and merchandise. Indeed, a logomark design can often be more identifiable than a logotype, as is shown by the Apple logo. Why do certain logomarks stand out while others fade into obscurity? Uniqueness: This goes without saying because each company has its own set of values, ideas and characteristics. 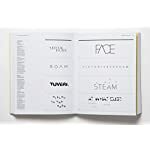 Your logomark needs to reflect the unique essence of your organisation and align with its distinct personality. 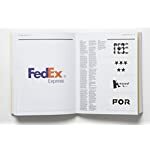 Meaning: A great logo design tells a story and connects the mission and history of the brand in some way, shape or form. For instance, the famous Mercedes logomark, which is a three-pointed star, is a representation of vehicles on land, in the air and at sea. As Mercedes has evolved, the logo is now associated with elegance and luxury. 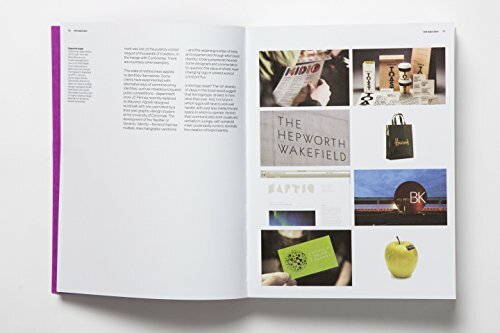 Memorable: The whole point of any logo is to create a brand recognition that connects the customer to your company. A logo should be the entry point for your brand while the brand itself is the ‘experience’. Flexible: Given the changing face of technology and the increasing demands of customers, your logo design needs to be adaptable. This means it should be legible in any size, work well across all media and look good in black and white. Regardless of whether you choose a logomark, logotype or both, the key is to choose a professional branding agency to complete the project. A well-designed logo can help your business stand out, gain customer loyalty and have a competitive edge. If that’s something you are interested in, be sure to request a quote today! I enjoy your articles but the misuse of font took the shine off this one. “It is possible to display the logo in a pre-existing font or else it can be customised to suit the specific needs of a company.” Just because a word is used incorrectly doesn’t make it right. I was surprised by your use. A font is code. It describes to a computer how a Typeface should be shown on a monitor display. 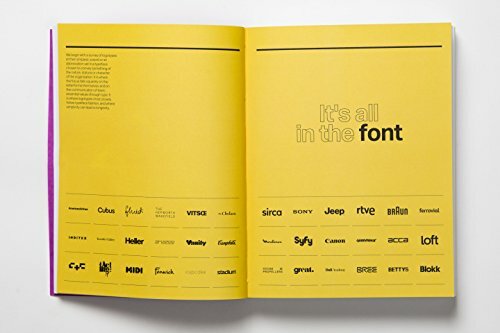 Personally I have never seen a font. I’m sure few people reading have viewed a font. I don’t know of anyone who has seen a font. 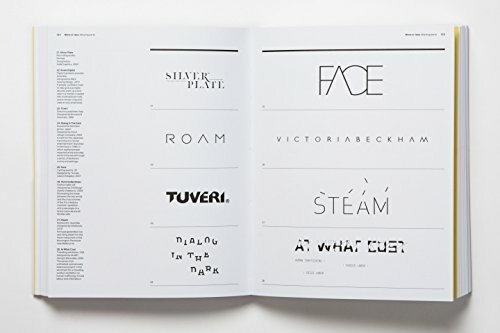 As a Graphic Designer I admire, look at and work with Typeface. Great article! I’d also like to know about how to protect a logo name and design. Either way, the goal is to create something that people can identify with your brand. You really need to take the time to experiment with different designs, try a logotype, then think of a shape that defines your business best, and try a few designs for a logomark. They key is to create something memorable that people will distinctly know is yours. Thank you for sharing! 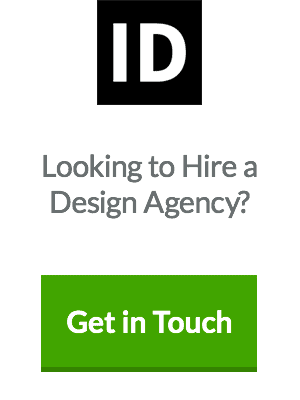 I would say that for me, a LogoMark also needs to look great as a web favicon. I worked hard on mine, dropping many beautiful concepts that didn’t fit the 16px square well. I Like how you explained logo vs. symbol. Good Work! Really interesting, informative and will illustrated article. I hope I don’t sound dumb by making this comment, but are Photoshop and Illustrator the only tools in town for graphics and logo design, or are they just the most ubiquitous? Great article, but I couldn’t help being a little irked by the comment that logotypes *must* be made in a vector program such as Illustrator for scalability, *not* Photoshop. Illustrator is the best for any kind of logo work, but it is entirely possible to work 100% vector in Photoshop – and it’s my app of choice for playing with concepts before perfecting in Illustrator. Thanks for the comment Mitch – I get what you’re saying, and in fairness, ‘must’ is maybe too concrete a term. Yes, you can do vector in Photoshop, but it’s not what it was intended for, whereas illustrator was. When I first started out, I made logos in Photoshop like many did, it was only when I tried to vectorise them did the headaches begin! I guess using the word ‘must’ is as best the emphasis I could put when advising young designers or clients on which software to use for logo design. 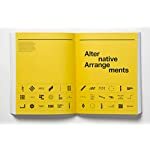 For all intents and purposes, professional designers ‘must’ use Illustrator for logo design, or else they’ll come up against issues down the line – is that a fair point or am I mistaken? Excellent post. Thanks for writing this.